G Data Total Security is a new complete solution for your all-round protection. 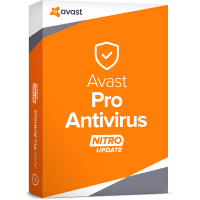 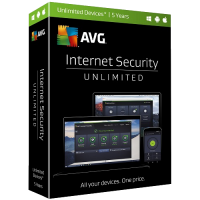 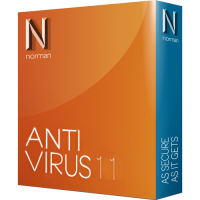 It offers the best possible protection against viruses, hackers, spam and all Internet threats by using modern cutting-edge technology. 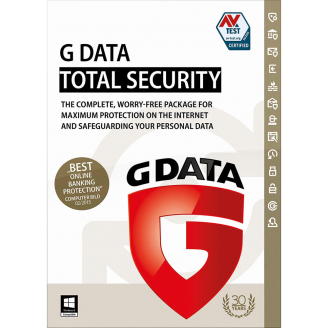 Additionally, Backup and Datasafe protect your personal data against loss or theft. 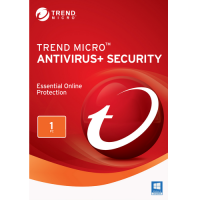 Security-Tuning improves the security of your browser and operating system.